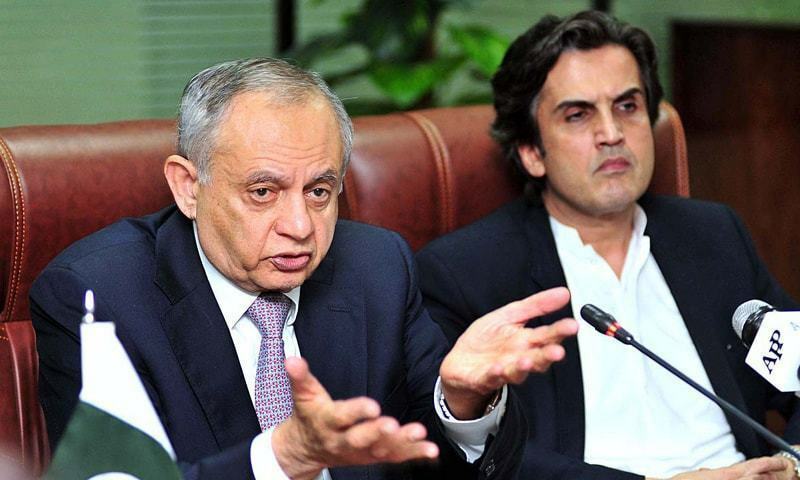 ISLAMABAD: Adviser to Prime Minister on Commerce, Textile, and Industries, Abdul Razzak Dawood said on Friday that overcoming gas shortage is a top priority of the government. Talking to media persons, the adviser said gas supply to all fertiliser manufacturing units is continuing without any interruption in order to fulfil domestic urea demand during the season. He said the government was not shutting down the fertiliser industry. He further reassured that there was no urea shortage and farmers should not be worried. “Surplus stocks of urea are kept by dealers as well as the fertiliser industry,” he added. 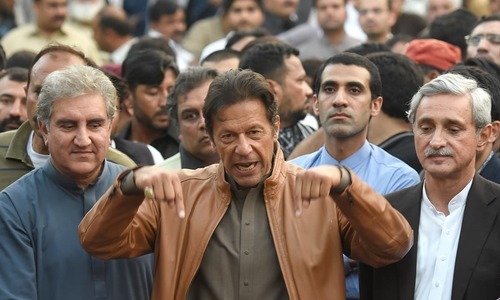 Regarding the gas supply issue in Karachi, the adviser informed that Prime Minister Imran Khan has directed the concerned authorities to resolve the issue as soon as possible. “The minister for petroleum is in Karachi today where he is meeting with authorities of Sui Southern Gas Company Limited (SSGCL) to resolve the issue on priority,” he added. Mr Dawood informed that his recent visit to Japan was highly successful as Japanese investors showed keen interest to invest in various sectors in Pakistan including engineering, information technology, waste water treatment, and desalination plants. To a question, he said projects under the first phase of China-Pakistan Economic Corridor (CPEC) would be completed within a year and after that the government would look forward to expand the scope of the mega project in areas of industries, social development, agriculture, and education. 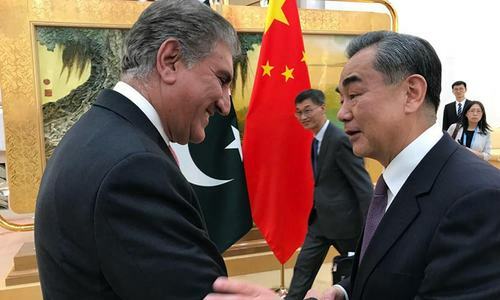 To a question regarding China’s commitment with Pakistan to provide assistance to ease the country’s foreign exchange reserves’ problem, Mr Dawood said the Chinese ambassador in Islamabad had reaffirmed that his country stood by what it agreed during the visit of the prime minister last month. He said the government was preparing a comprehensive industrial policy which would take some time to be finalised. 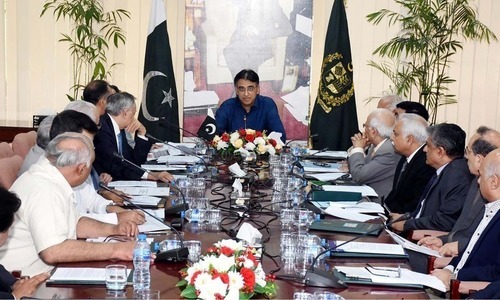 “We will draft separate policies for each important industry such as textile, leather, engineering goods, and sports goods,” he said adding that textile policy was expected to be finalised in the coming few months. Responding to another query with regards to free trade agreements (FTAs) with other countries, Mr Dawood said Pakistan was looking to initiate negotiations for new FTA with Malaysia. The Senate Standing Committee on Commerce and Textile Industry on Friday directed the Ministry of Commerce to take immediate measures for tackling under invoicing of Information Technology (IT) products. It also directed Member Customs of the Federal Board of Revenue (FBR) to give it a detailed presentation on the procedure adopted for knowing the actual prices of imported products and the mechanism to bring those under surveillance who were involved in under invoicing. The committee, chaired by Senator Syed Shibli Faraz, was given a briefing about the ongoing negotiations on FTA with China. It was also briefed on the upcoming Strategic Trade Policy Framework (STPF) 2018-23, and import and export performance during the first and second quarters of the current financial year (2018-19). The committee was told that the new National Tariff Policy would be presented to the Federal Cabinet for approval. The committee members called for private sector commercial counselors, improvement in balance of trade and tackling de-industrialisation. The meeting was attended by senators Dilawar Khan, Nuzhat Sadiq, Nauman Wazir Khattak and Dr Ghous Muhammad Khan Niazi, Advisor to Prime Minister on Commerce Abdul Razak Dawood, Secretary Commerce Muhammad Younus Dhaga and senior officers. Here we go again, give favors to Agriculture only. No Income tax, low tariff electric and now uninterrupted supply of Fertilizer. fertilizer is under Fauj. Not even in your wildest dreams you can shutoff their gas. Devaluation, inflation and now gas shortage! Are we just waiting for drilling results for last 90 days claimed by PM that Gas drilling will results in 50 years gas supplies? Look we government failed to look upcoming gas shortage. Hope we are not putting full energy to get $200 Billion back, and missing to focus on other fronts resulting shortages. what a shame gas stations closed in Sindh, 70 % gas coming from Sindh and is not getting 10%. Karachi Industries are totally closed, cities transport are running 20% country suffering huge loss of revenue, what you doing Advisor Commerce, Textile, and Industries, Abdul Razzak Dawood. Looks no body interested in running Govt. PM check ministry of commerce Razzak Dawood status what is progress - where GAS gone ? Everything is top priority sir. Question is how to meet that priority. This adviser must be sacked. Over a week now gas problem has not been sorted out .Gas prices gone so much hardly turn the gas heater on in cold weather . This is what people are getting reward for choosing PTI. I appreciate the service of this venerable businessman - but worry: don’t we have any younger people to lead the show. We all know Nawaz & Company left the country in economic shambles. Do you know how to prioritize? what to prioritize? and when to prioritize? Not sure how sincere he is. If it ever has been your priority we would never have faced this shortage.is the govt even working? Blame PMLN and PPP for everything and be happy. PTI is a party of Angels. So PMLN is responsible for it. Nawaz Sharif should be asked for the gas shortage and for the current government's performance. Imran Khan can never be wrong. He is the chosen one and Messiah for the whole world. Natural gas shortage, load-shedding, power cuts, water problems, garbage collection and waste management issues etc. Is this the "New Pakistan" they promised? Gas companies need to make profits. They are not in the patriotism business. They must pay their workers and maintain systems while fighting government regulations. That's good to know. But I forget what was yesterdays top priority? Does the government even remember? 'Showed interest', 'MOU', 'submit for approval','soon',''by end of year', 'will start soon', 'promises made' - does this government have the word; 'complete' in its vocabulary? One of the sanest decisions of Z.A. Bhutto was about the consumption of Natural Gas. He said burning of gas for Power was a crime. Gas should be burnt in Kitchens for cooking food which would save forests that were being felled for fire-wood and for production of fertilizers for producing food. Later he also directed to find ways and means to use Gas as Motor Fuel, to save foreign exchange in import of Petrol.